I can remember the day I found out I would be a mother so clearly. It is such a life changing event to become a parent, and what a feeling it is to know your life is about to change forever in just one moment! 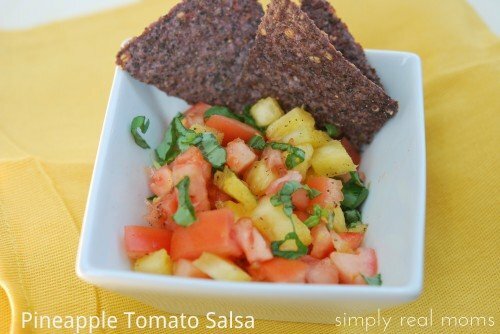 My husband and I had only been married 6 months when I was feeling off my game one day. I went out to do errands and pulled up the grocery store, but hesitated to go in because I thought the smell of the store might make me feel sick. That feeling nagged at me for a couple hours because it was such a weird thought! So weird that I knew something was different. 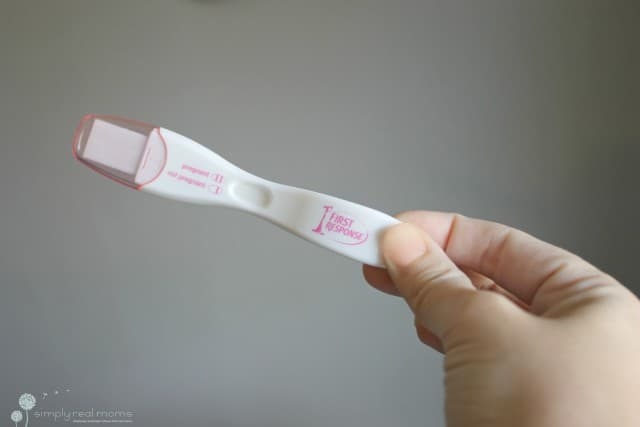 I snuck away to the bathroom to quickly take a pregnancy test…something I had done a few times before but it had always come up negative, and this time was no different. Right away it was a dark single line and I threw it away after the 5 minutes it said to wait. 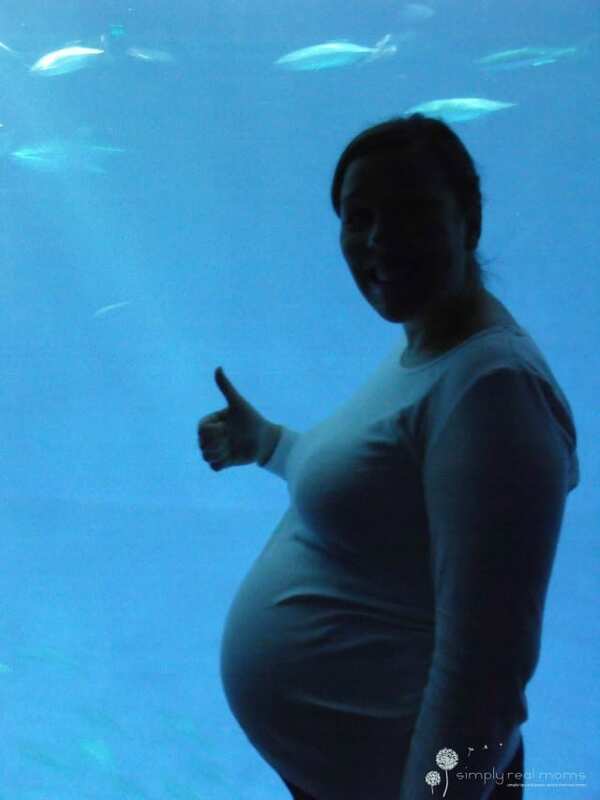 At that point I decided I must be coming down with something nasty and lay down to rest…something I had been doing a lot of lately (and now with three kids I long for those days!). I got up about an hour later and went to the bathroom. As I went to sit down, I caught a glimpse of the discarded test and had to blink a few times because I was seeing double…double lines! I grabbed the test out of the garbage and looked closer. Sure enough, there was a faint second line. 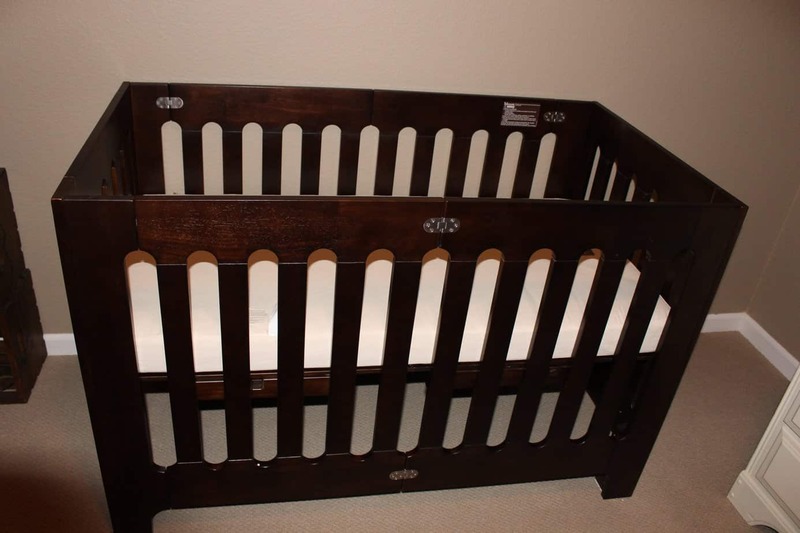 This was it! So many thoughts ran through my mind in that moment. I was the ONLY person on earth who knew my secret at that point and I just sat on the side of my bathtub smiling ear to ear thinking about what was to come. And then came reality. 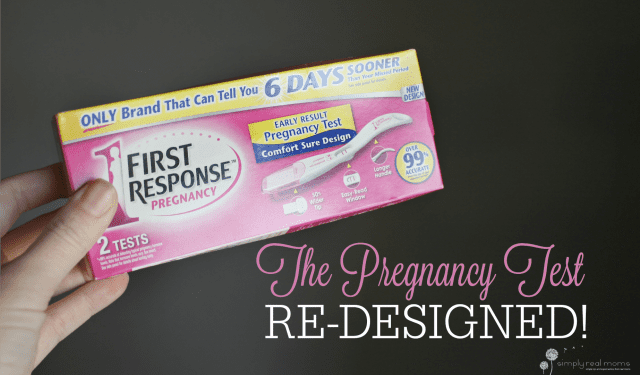 Finding out you’re pregnant is getting easier and easier with more advanced testing and digital options, but thanks to First Response it just got easier AND less awkward too! They just unveiled their new Comfort Sure Design tests and I’m not sure why test haven’t been designed like this yet, but I’m sure excited about this new advancement! The new Comfort Sure Design tests are wider and easier to hold. No worries about dropping it while awkwardly holding it over the toilet! Speaking of awkwardly holding your test…not anymore! The brand new curved design is an answer to all the curses we mutter under our breath as we try to position ourselves to take a test. 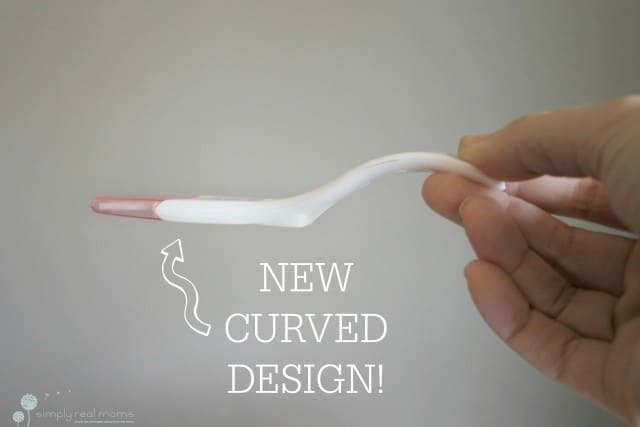 This design is easy to hold and curved perfectly for an awkward (and cursing) free test. 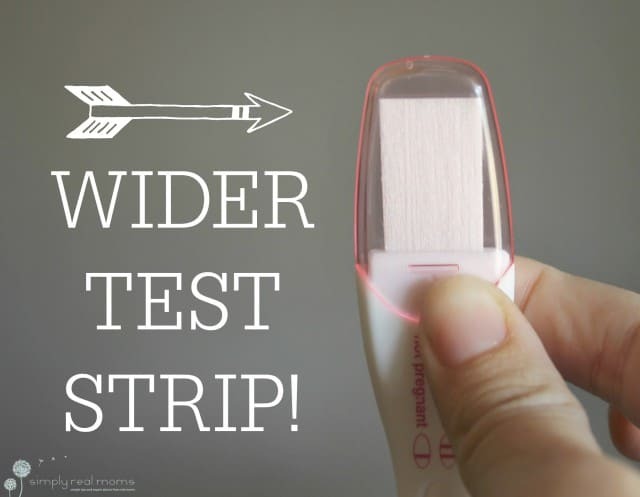 The test strip itself is wider too! Wider strip means better surface area so you don’t have to worry if you covered the strip. With all of the new traits this test has, it still has the tried and true advanced early detection we all love about First Response! It still can tell you with great accuracy 6 days before you even miss your period, and they’re easy to read with the same one line for negative and two for a postitive. No more dropping your test in the toilet, awkwardly positioning yourself or worrying if you’re peeing on the strip. Nope. First Response has you covered with the new Comfort Sure Design pregnancy tests! I mean, hello. 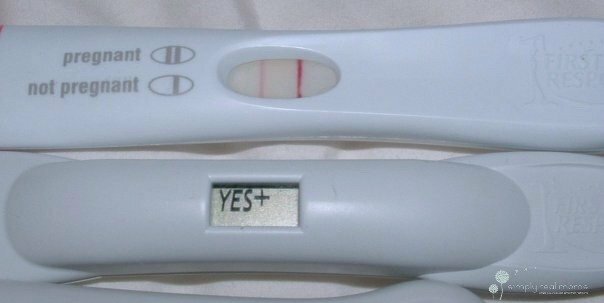 Where was this test when I was still a pregnancy test taking rookie?! Check the new tests out for yourself, available now!